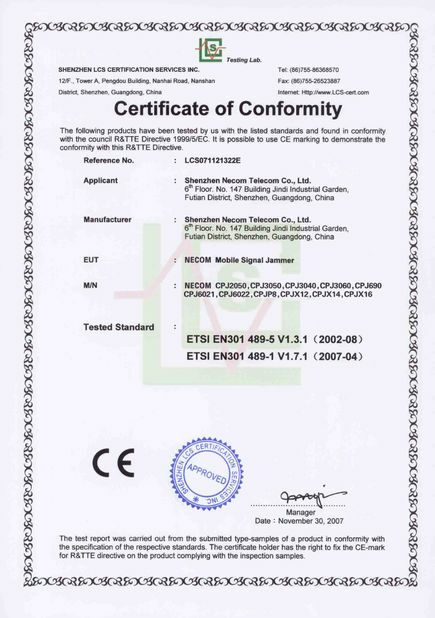 Vodasafe is a product brand of the shenzhen necomtelecom company. 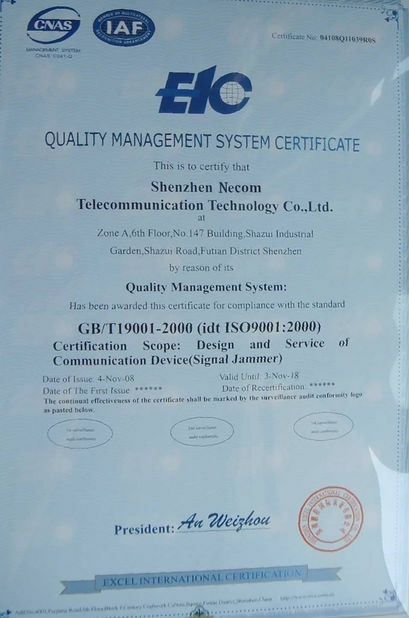 This product brand is set for signal shielding. The history of vodasafe is a very interesting story. Because this product line only has a few workers at the earliest, several tables and one fight is a simple assembly line, but the original intention of the brand founder is for everyone's signal security, and hope that the designed products can protect people's personal privacy. Therefore, this product has an interesting brand name Vodasafe. If you read it in Chinese, it is “myself safe”, so the signal shielding device is a signal protection product designed to protect everyone's personal privacy. Of course, now vodasafe is no longer the assembly line of several people. Vosafe has its own R&D team, which can provide you with customized services to meet the needs of some military signal protection products. Now the company has dozens of assembly line workers. The production capacity of the product can reach 1Wpcs/month, and we can also provide OEM/ODM services according to your needs. As a brand enterprise in the field of signal security protection, VodaSafe also hopes to provide better services to customers. 1. Our company has more than ten years of experience in the field of signal security. 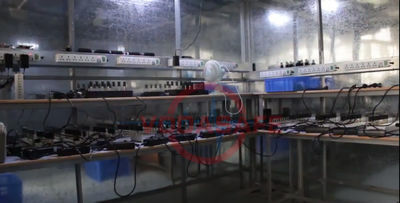 In this process, we have collected the demand of signal shielding devices from customers, whether it is frequency selection or output power or customized requirements for certain products. With a certain amount of experience, we have also done a lot of copywriting work on the different performances and properties of various products and how to use them. We also welcome new and old customers to give us your valuable opinions, and your opinions will help us improve our product solutions. 2. Defining the demand---our company has hundreds of product plans, and there are dozens of classic programs. The so-called classic plan is the product plan that we design according to the frequency range of different countries in different regions of the world, perhaps the most expensive. The product may not be suitable for your needs, so please be sure to confirm your product requirements with our sales staff before ordering. 3. Proofing—After clarifying your needs, we recommend that you customize a sample to personally test whether the sample meets the needs of the project and is in line with your expectations. If you can meet the next step if you can, if you don't, you can continue to communicate with us to adjust the design of the product and add some customization requirements to reduce some products. 4. Factory inspection - After clear demand and product proofing, it can be mass-produced. 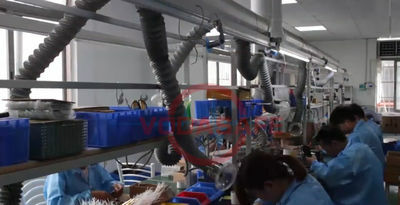 During this period, we welcome you to our factory for inspection and inspection. 5. When the goods are ready, you can arrange the delivery on the scheduled date. 6. After-sales - we can provide on-site installation services according to your needs. 7. If there is a product problem during the use, we can provide a free 14-month repair service. 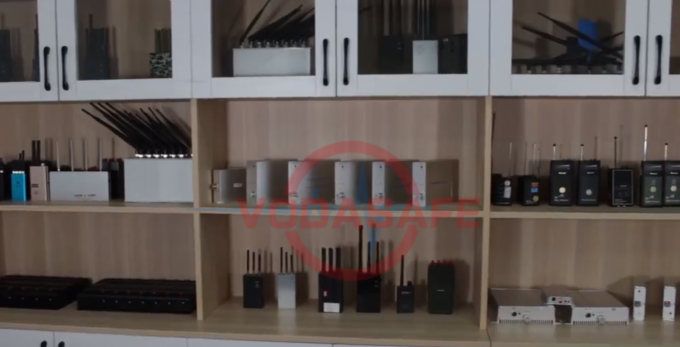 The Vodasafe team includes: general manager, deputy general manager, financial controller, production technology manager, sales team, after-sales service, etc. Vodasafe always insists on virtue first, hard work, hard work, thinking, and re-communication. Promote integrity, maintain corporate image, unite team communication and drive team members' creativity, and show positive and positive aspects whenever and wherever possible; comply with company rules and regulations, obey company response, always remember, no Employees who are able to obey the rules and abide by the rules cannot create benefits for the company. Conversely, doing things with care, step by step, will create great value. Responsible for the work, dedicated to the work, dedication, diligent thinking, diligent communication, diligent hands-on, diligent study, do not wait and see no derogation; hard work and active implementation of the business, enhance your work confidence and efficiency; focus on work The details, the perfection of each detail, the accumulation of small, the success or failure of things is here. Have the courage to accept tasks and difficulties, pursue excellence, do everything in their power to complete every mission that has been given to me, to find strategies and methods to achieve goals; to prove their outstanding ability with practical execution; to change customers, we must first change ourselves and be useful 10 times. The effort to turn it into a possible determination and execution. Completing tasks on time and efficiently, achieving business benefits and value, verifying their capabilities with performance, creating maximum value for customers is also creating value for the enterprise and for itself.